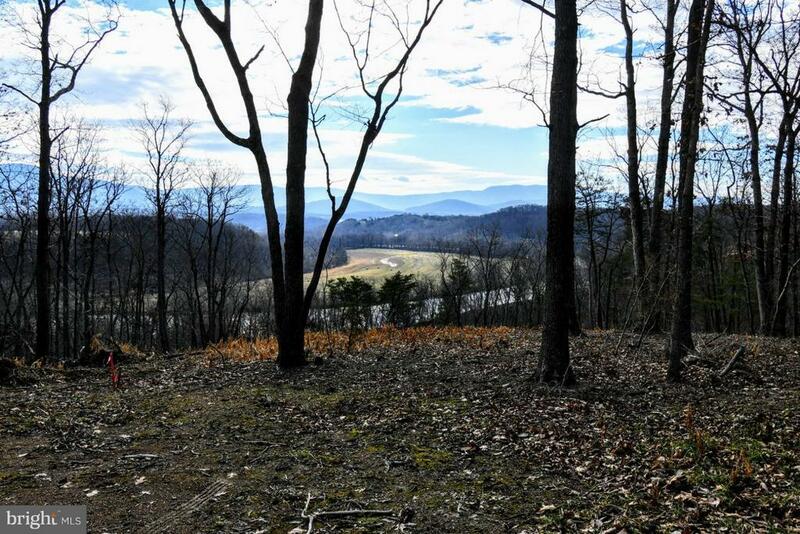 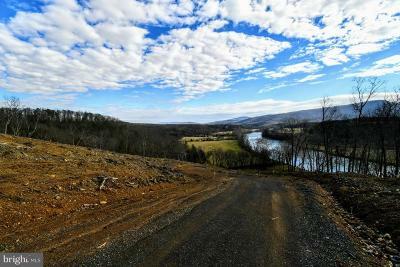 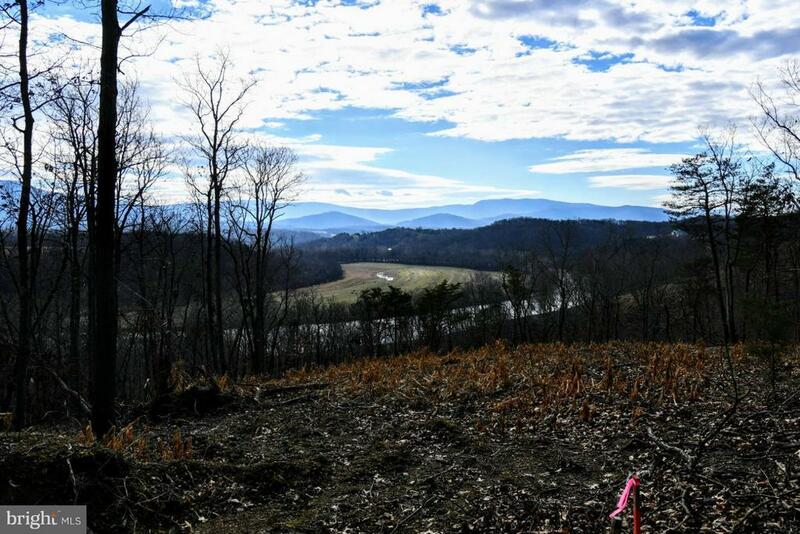 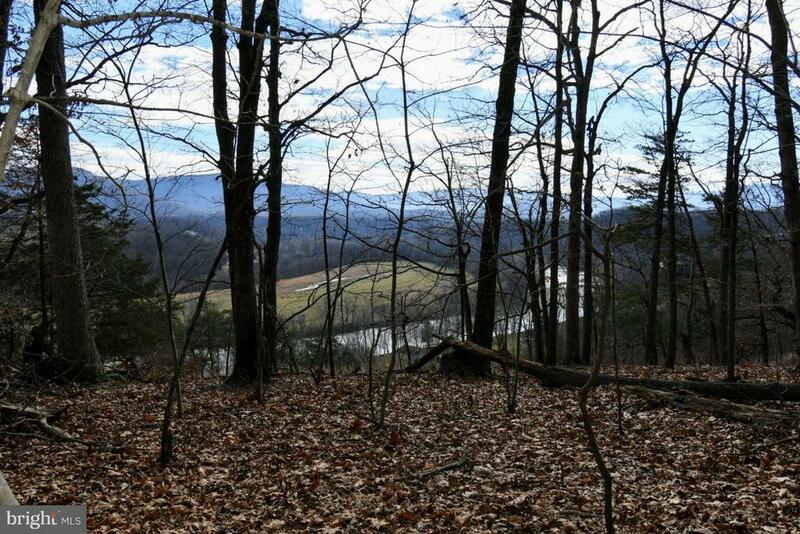 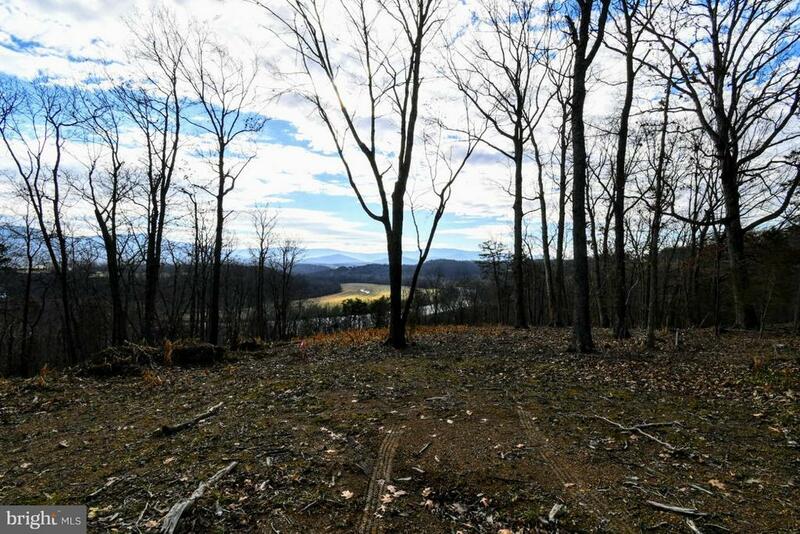 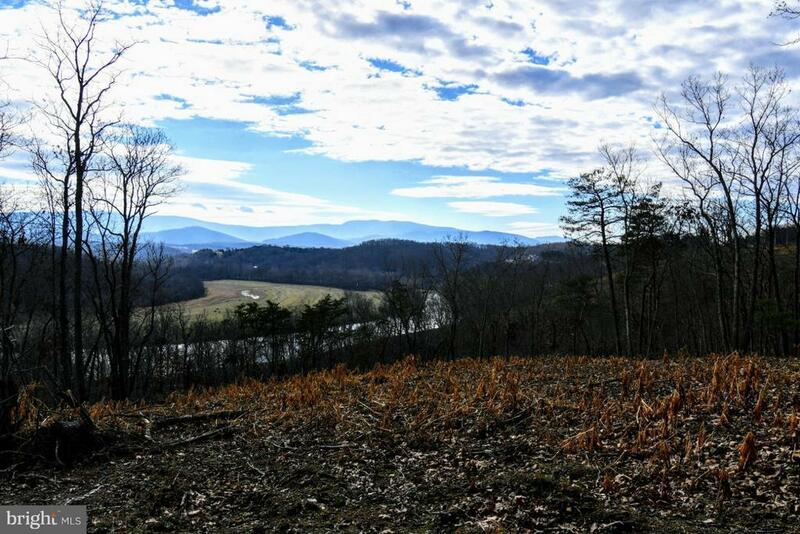 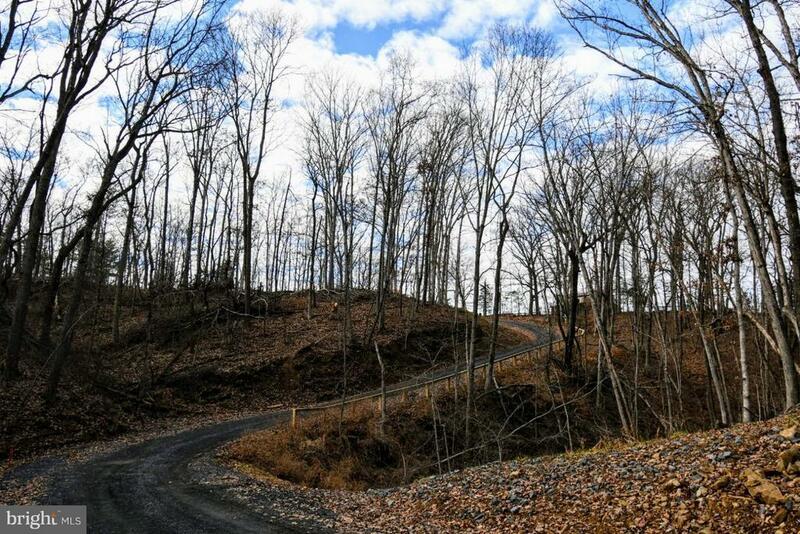 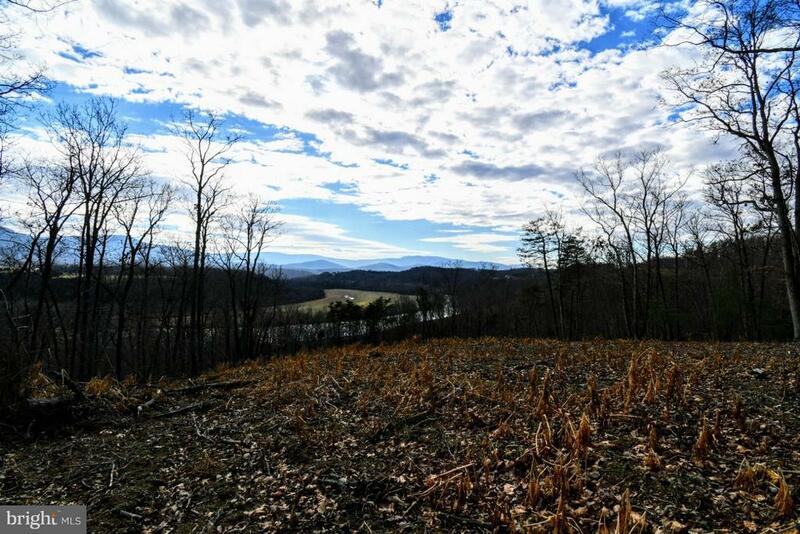 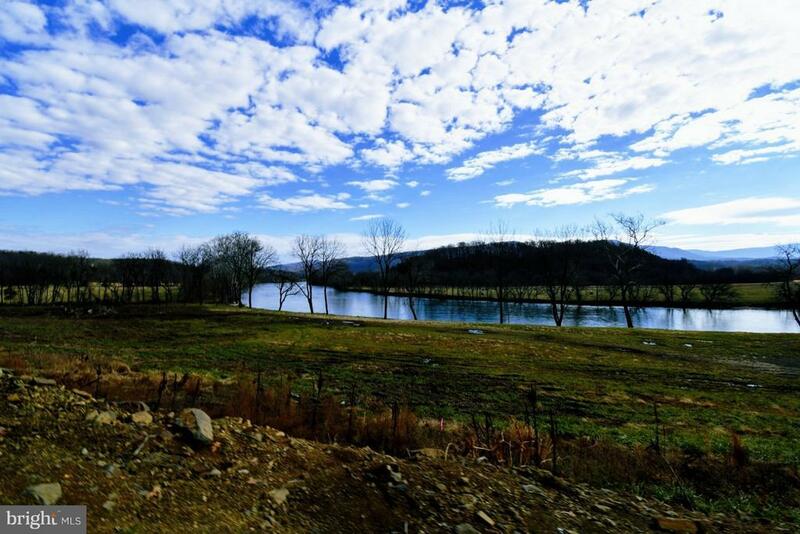 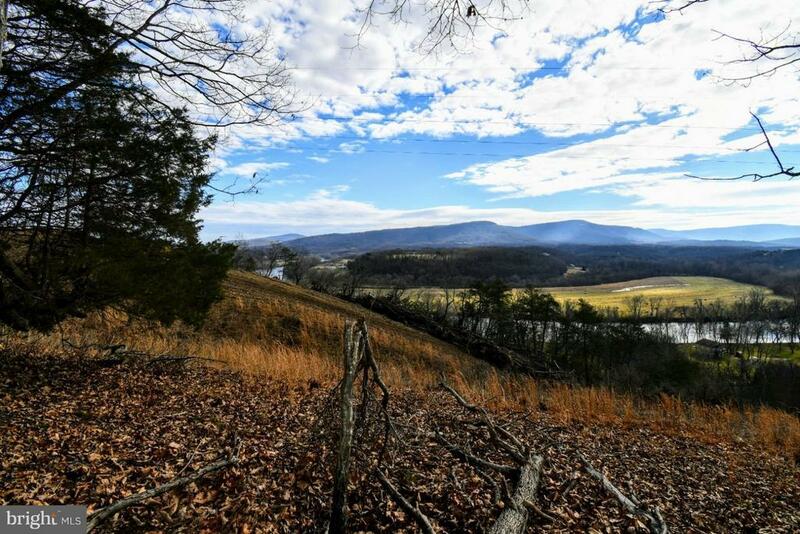 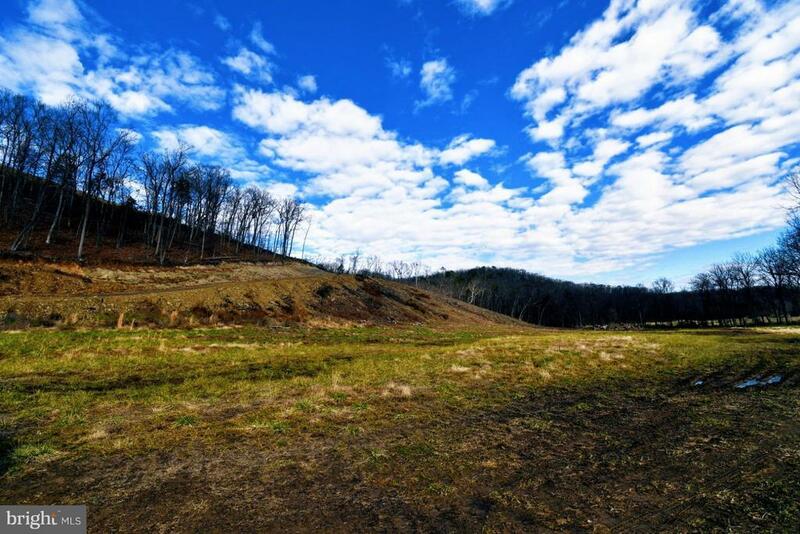 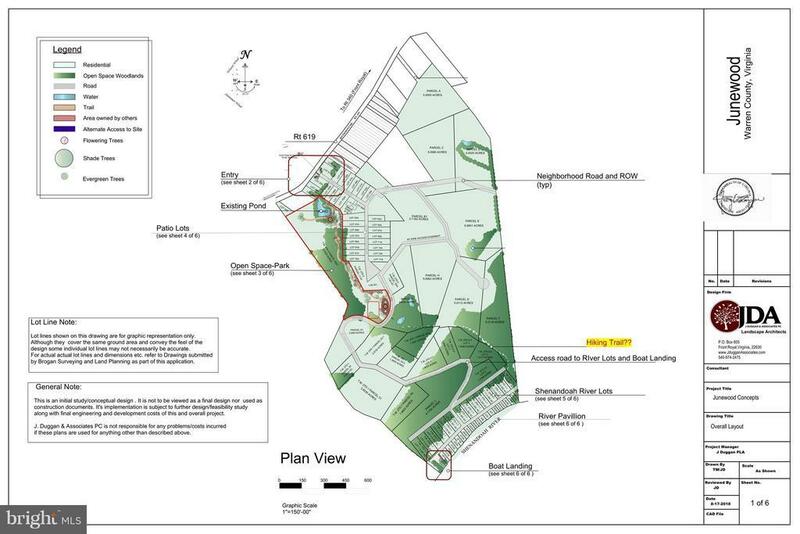 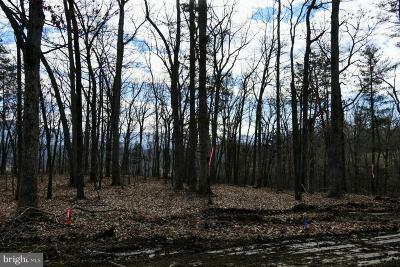 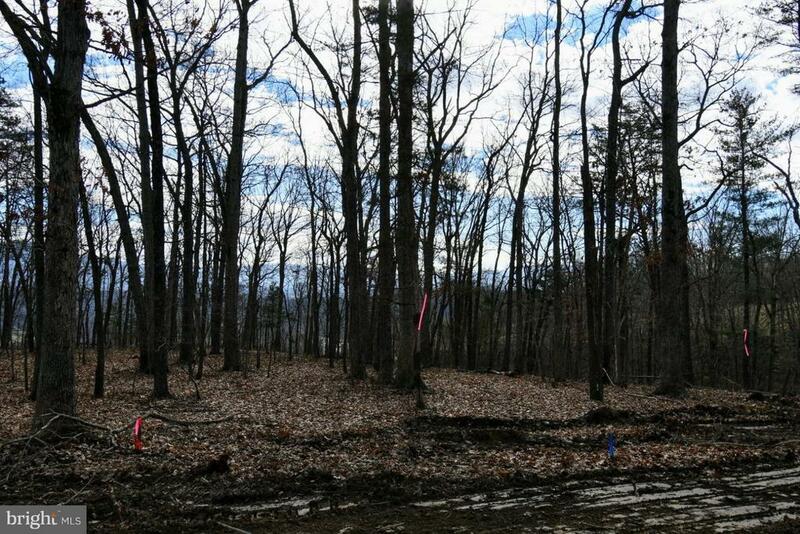 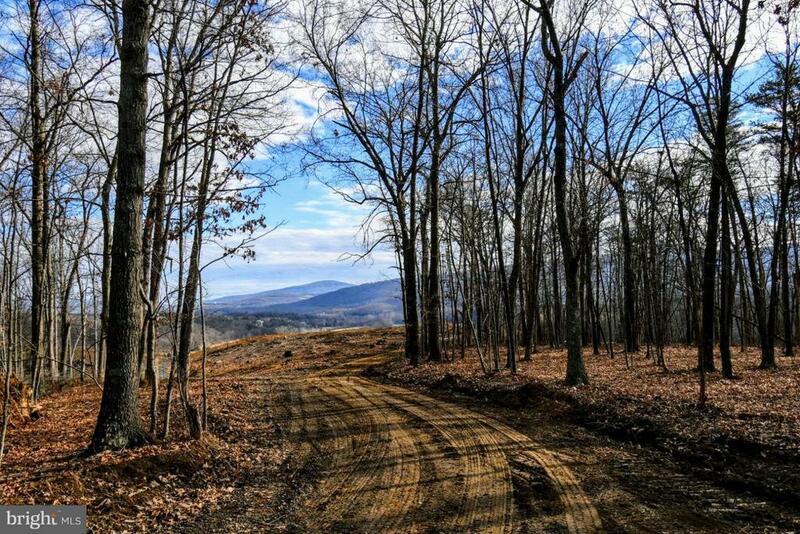 Lot F is the ONLY Interior Estate Lot with potential for a walking right-of-way directly to the Shenandoah River. Perfect Vacation Home or Full-Time-Living in this spectacular smaller version of the classic Chalet. 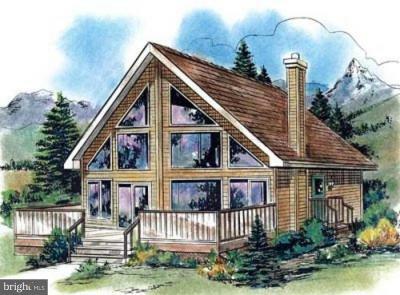 This cabin offers stunning floor to ceiling River views from your Vaulted-ceiling Great Room, Kitchen and Sleeping Loft, A main floor master with Walk-in Closet provides easy one level living. 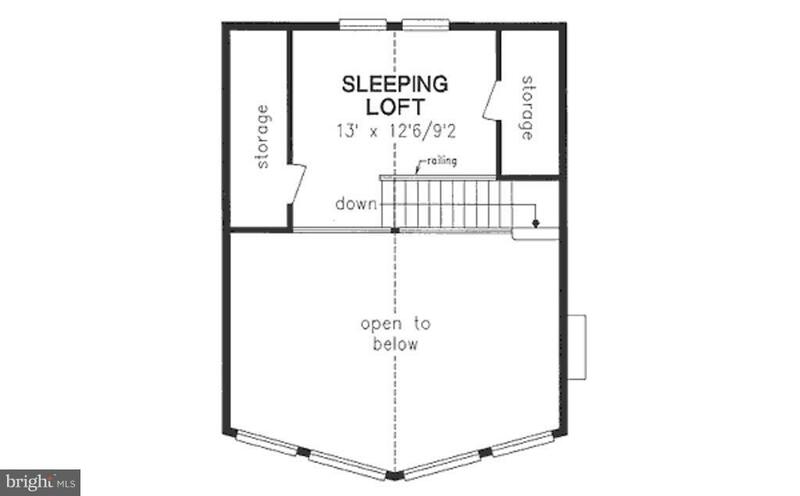 This is your perfect low maintenance cabin in the woods. 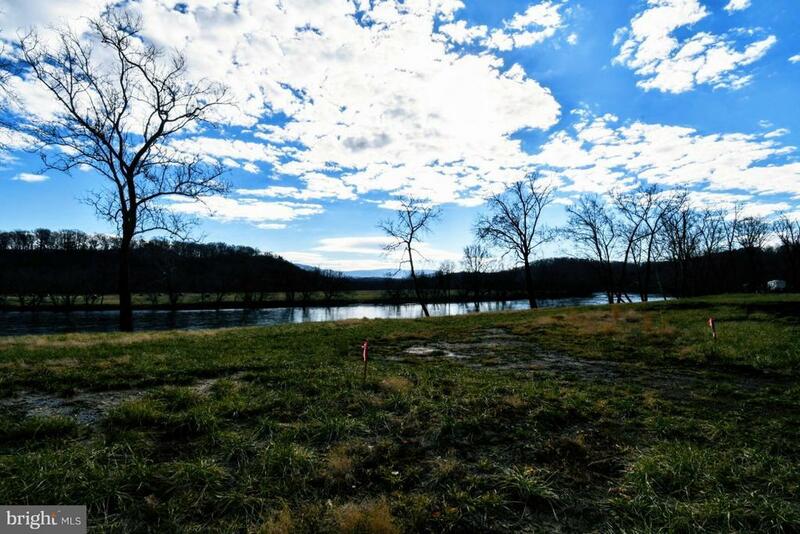 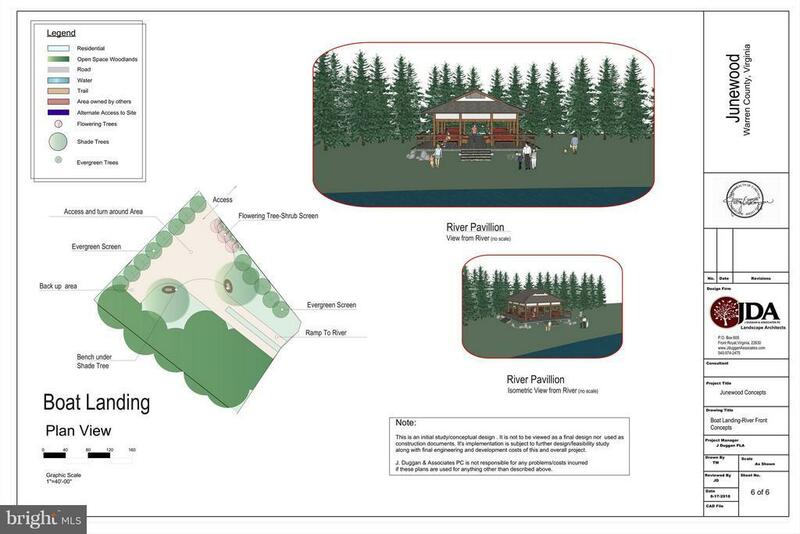 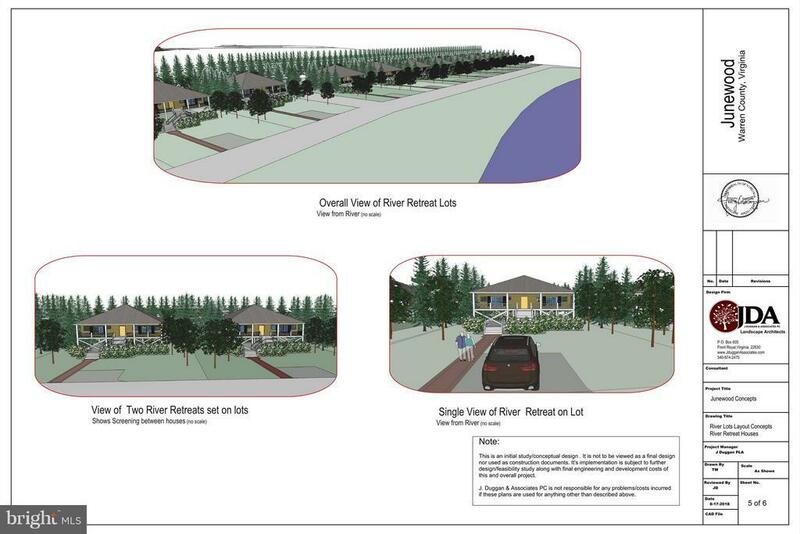 Junewood Estates is a Private, Gated, River access community that when fully developed will feature a Community Park with walking trails & gazebo, Playground, and River Pavillion. 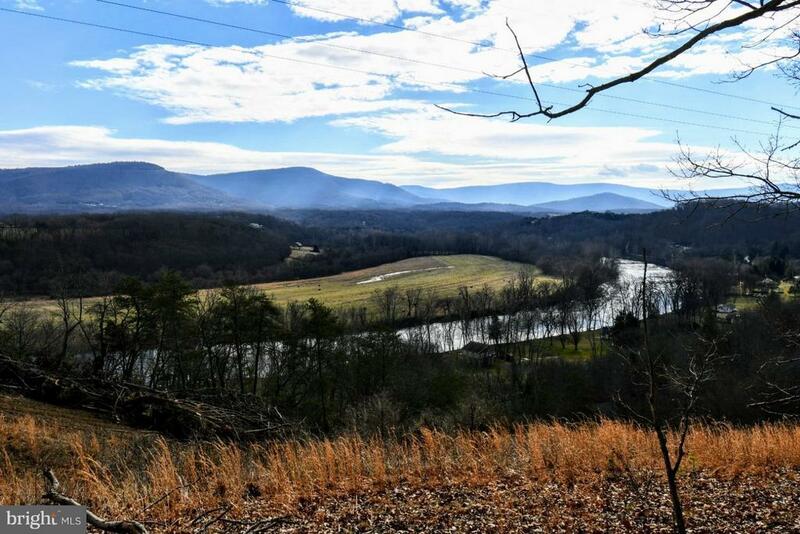 Centrally located between The Shenandoah National Park, Shenandoah River State Park and the George Washington National Forest it~s the perfect location for strolling along the River, Hiking a stunning trail or Mountain Biking one of the GW Forest~s 24 Black Diamond and Two Double Black Diamond Trails. 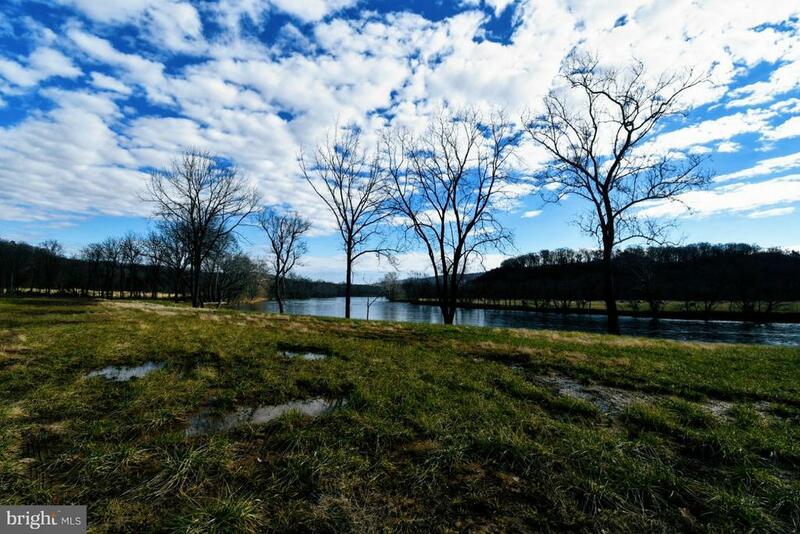 Whether you are an outdoor enthusiast, solitude seeker, peaceful weekender or Full-time commuter Junewood Estates has a home and a Lot to offer you. 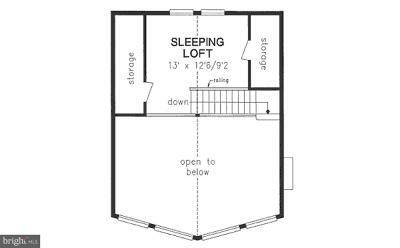 Property is TO BE BUILT. 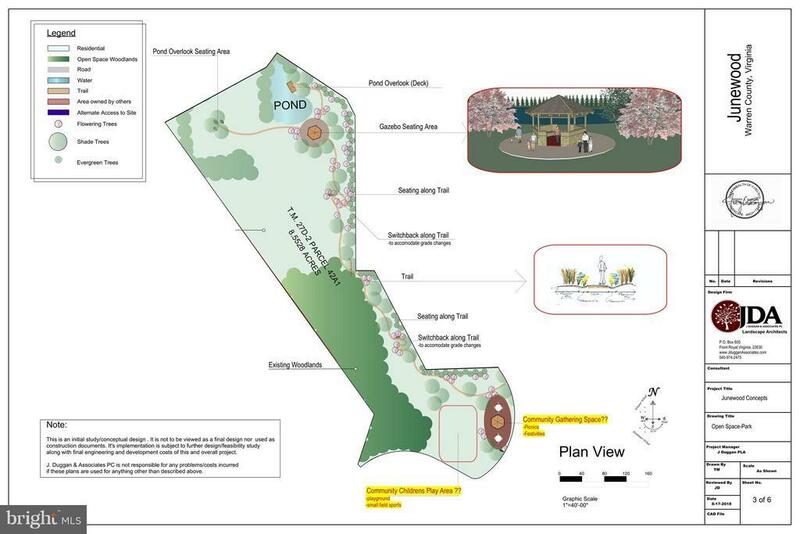 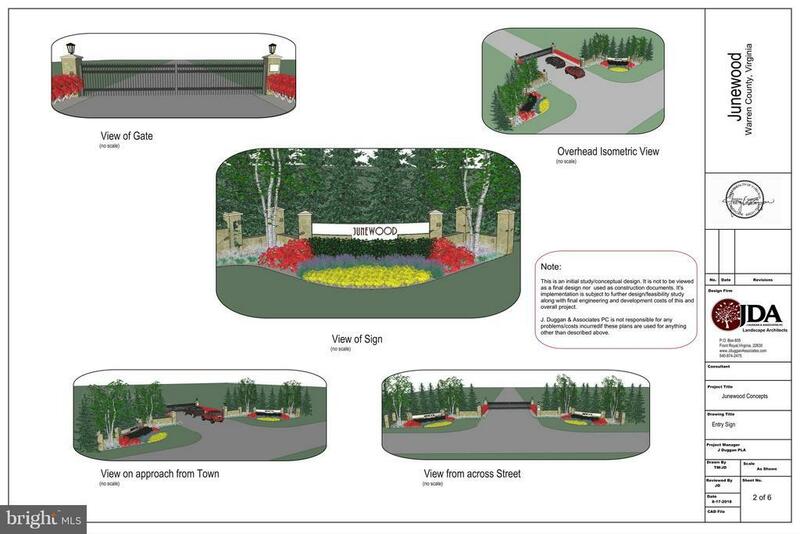 The subdivision is currently under construction, please use caution when touring. 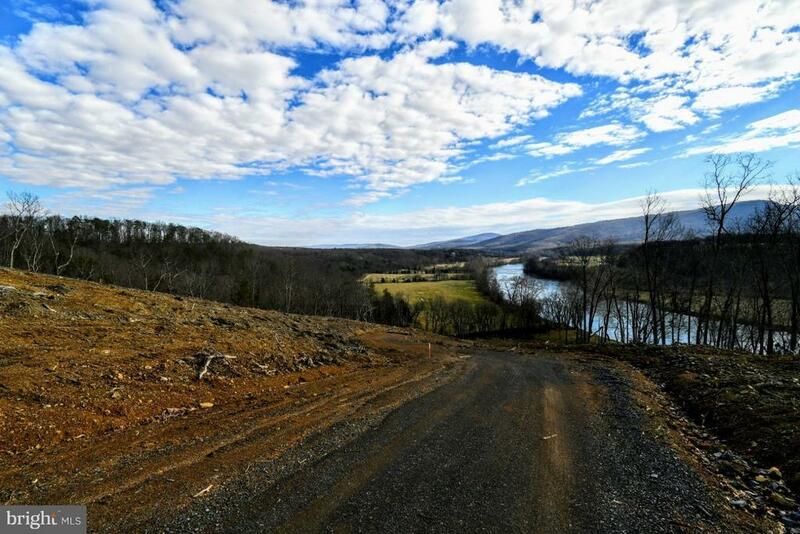 Please DO NOT drive to the River, the road construction is still underway and set to be complete by Spring of 2019. 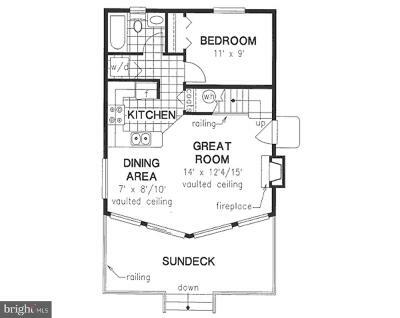 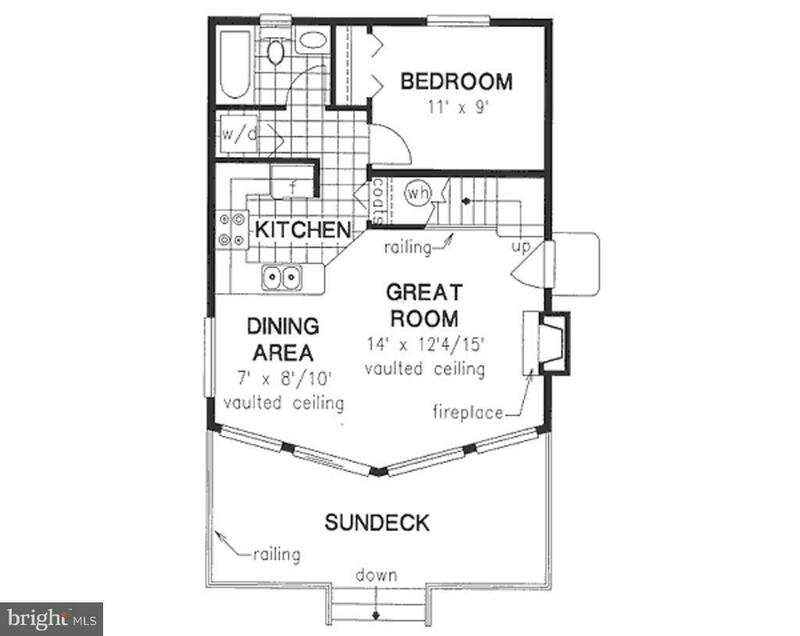 Multiple Floor Plans available. 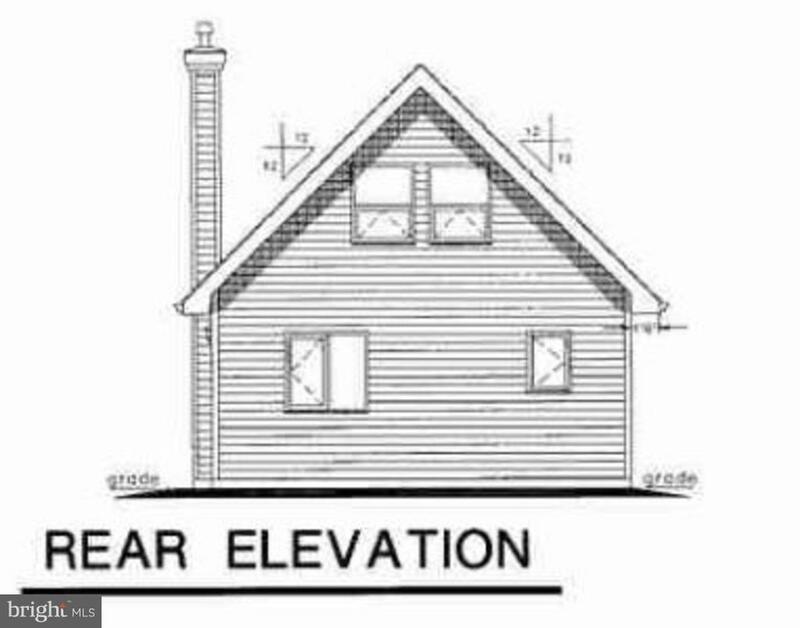 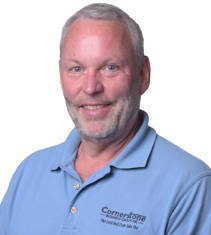 Please call with any questions. 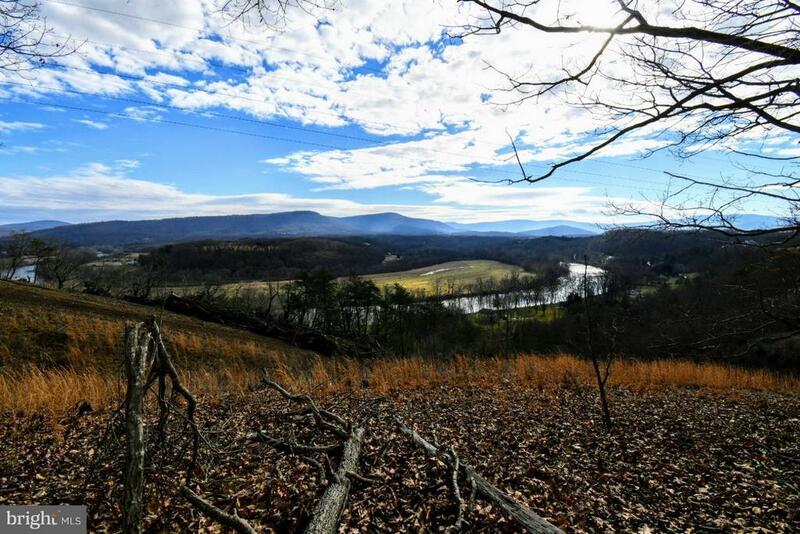 Directions: From Exit 13 on I-66 turn Left onto VA-79, go to stoplight turn Right onto VA-55 (John Marshall Hwy), go 5.3 miles, Turn left onto 340-S (stonewall Jackson Hwy), go 1.1 miles, turn Left onto Route 619 (Rivermont Dr), Go 2.8 miles turn LEFT onto Sunset Village Rd (Subdivision Entrance), Drive to end of Road turn Left Follow YELLOW lot signs to LOT F.